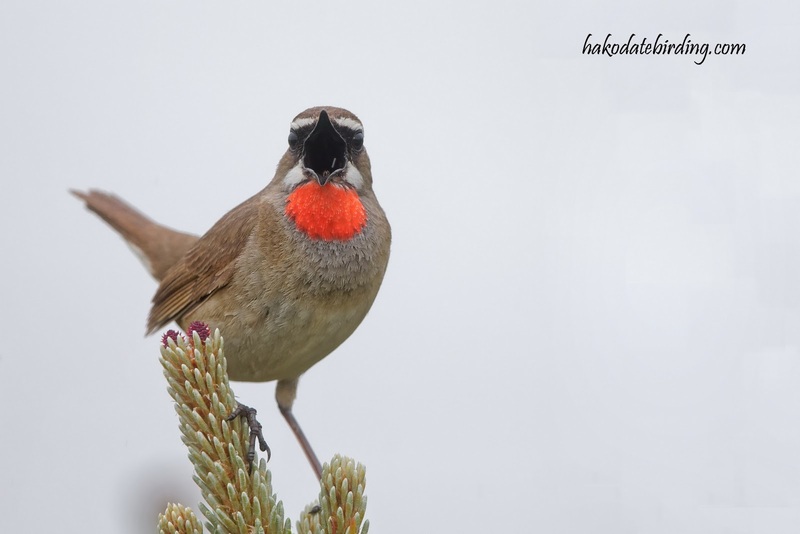 We go camping up there every summer. 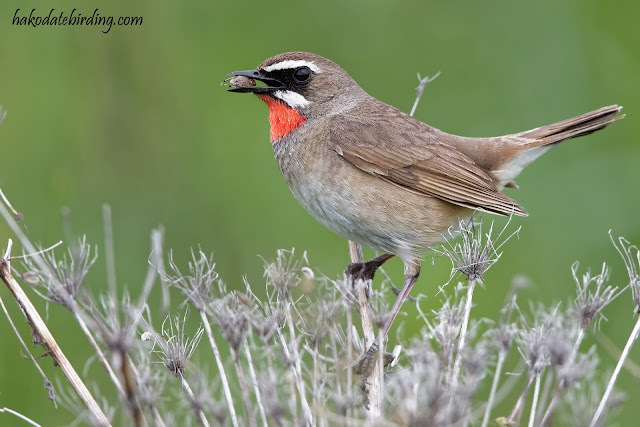 The bird of these trips is always Siberian Rubythroat. They were common all over the capes and grasslands...............these 3 shots were taken just in front of the tent at our campsite. 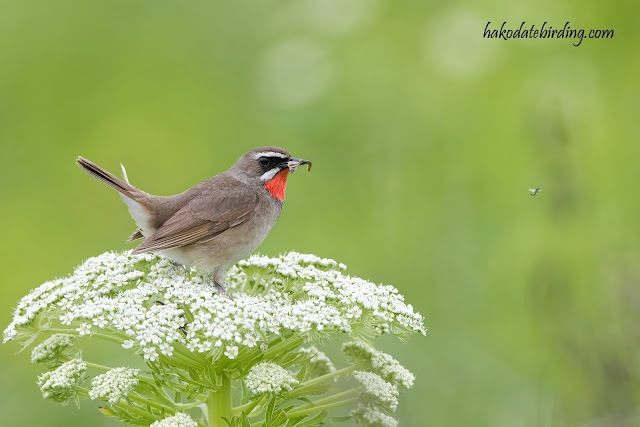 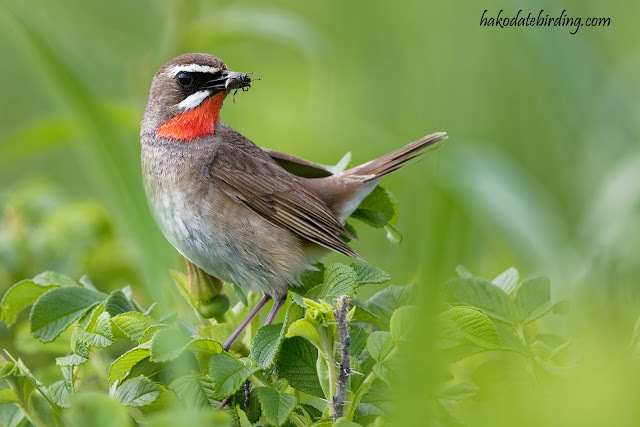 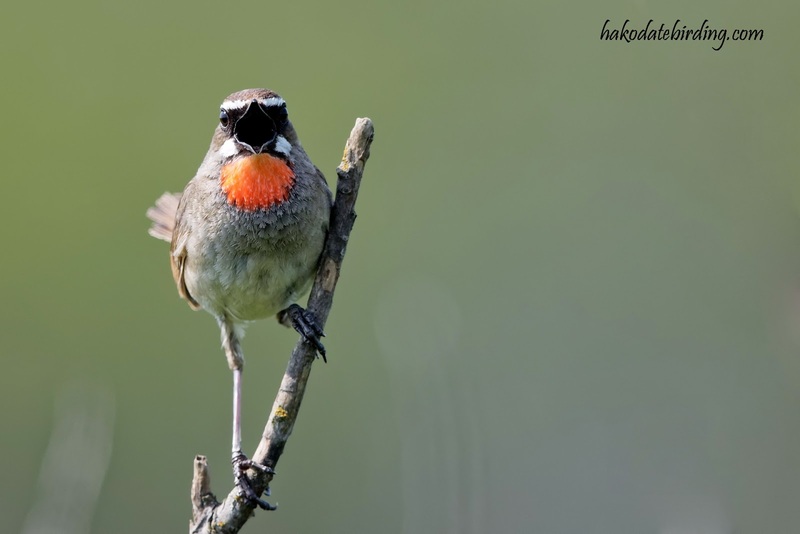 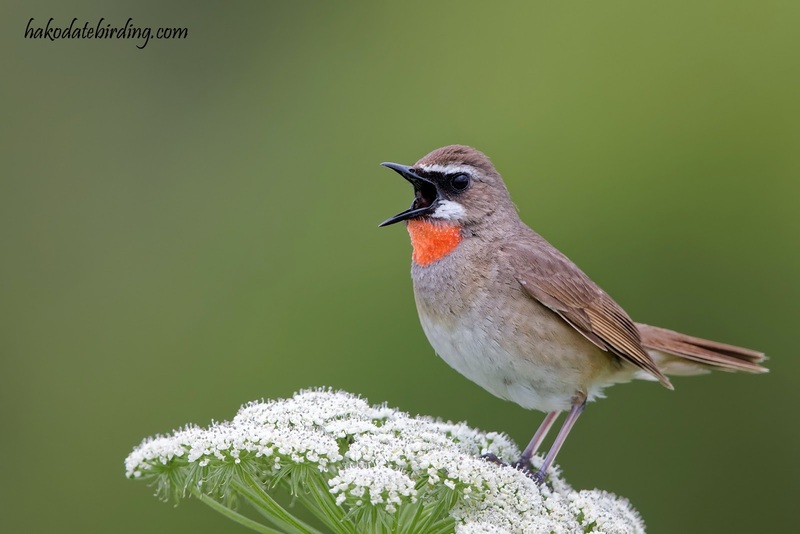 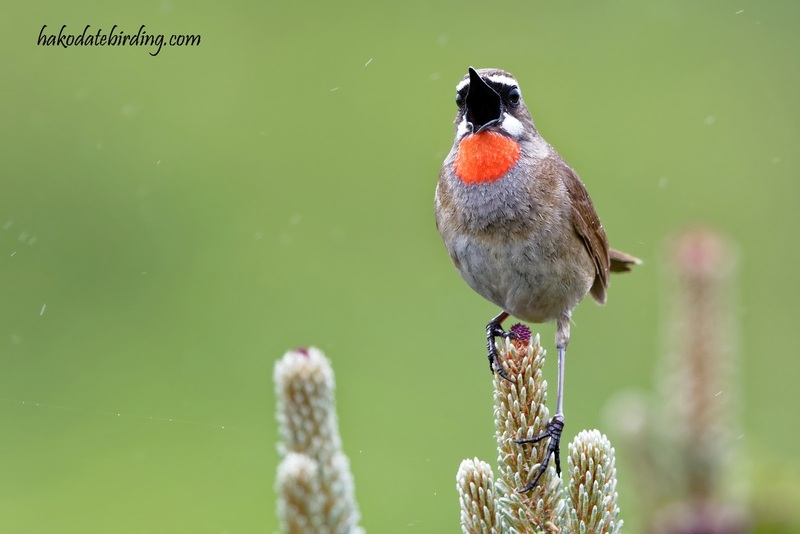 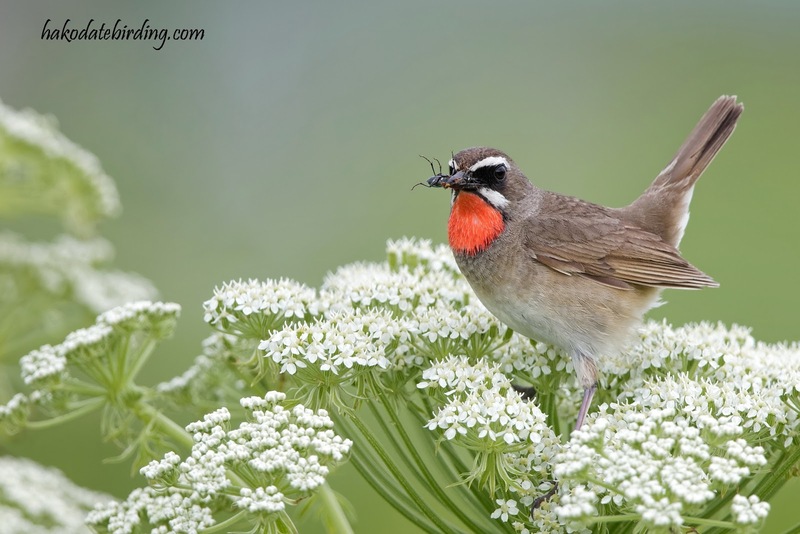 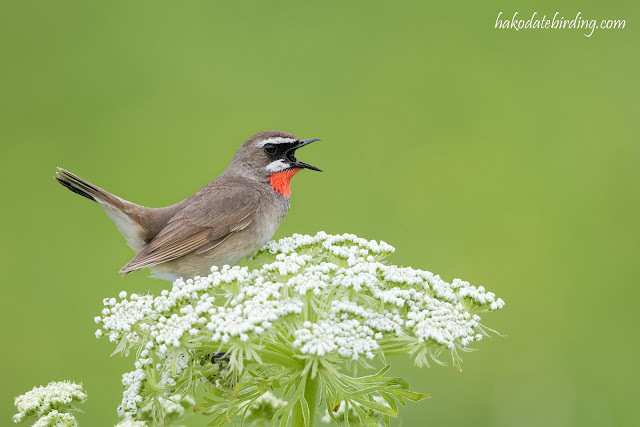 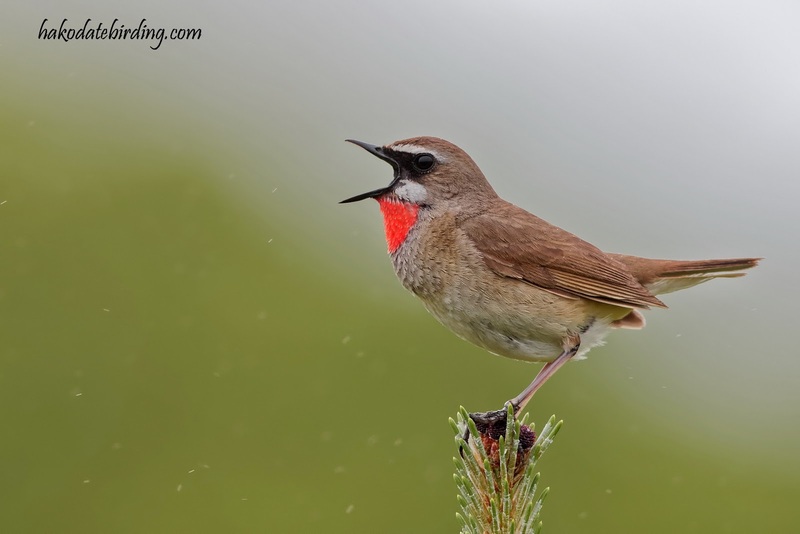 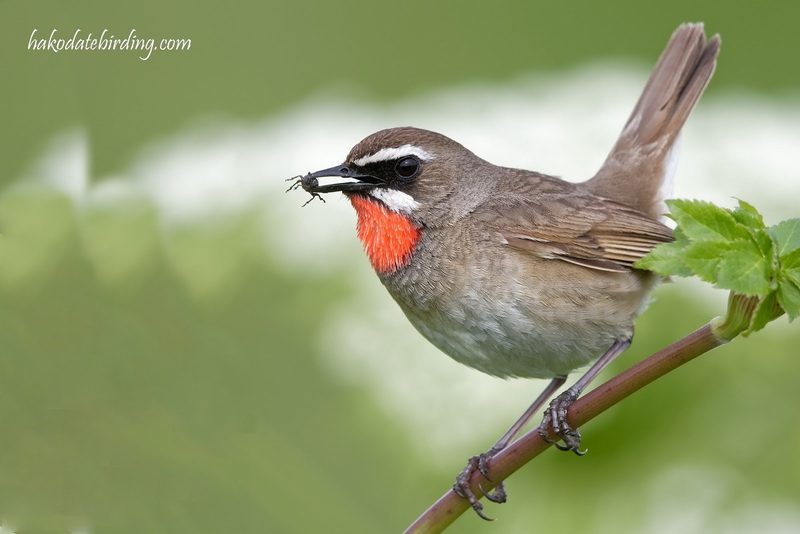 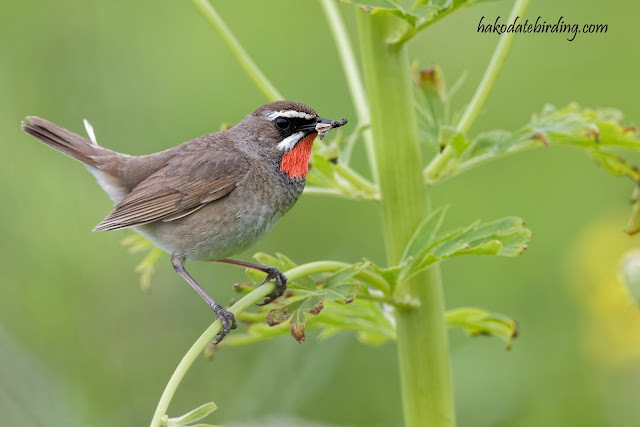 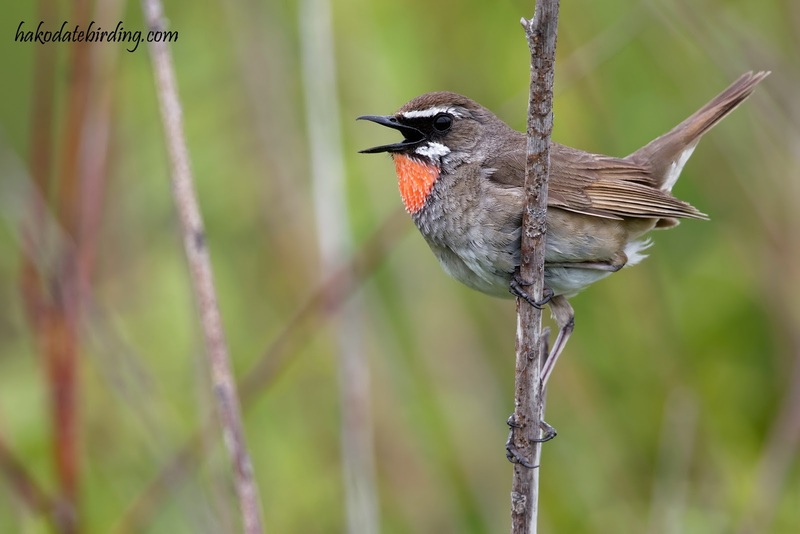 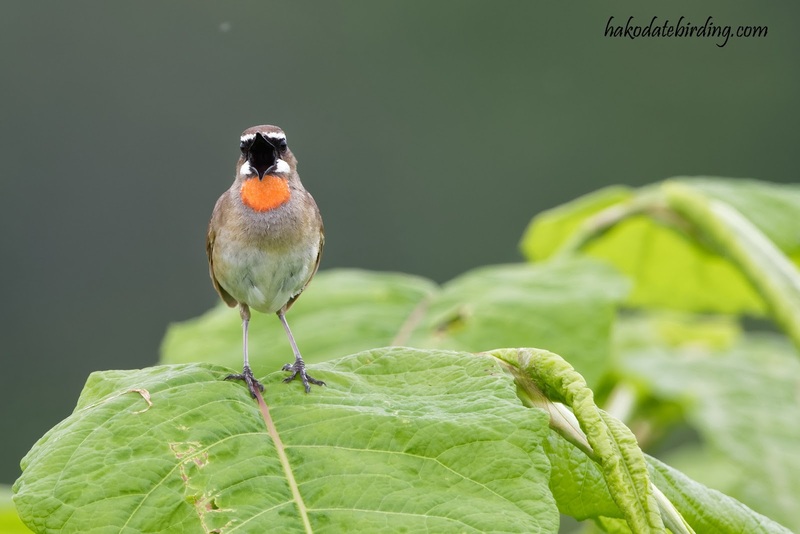 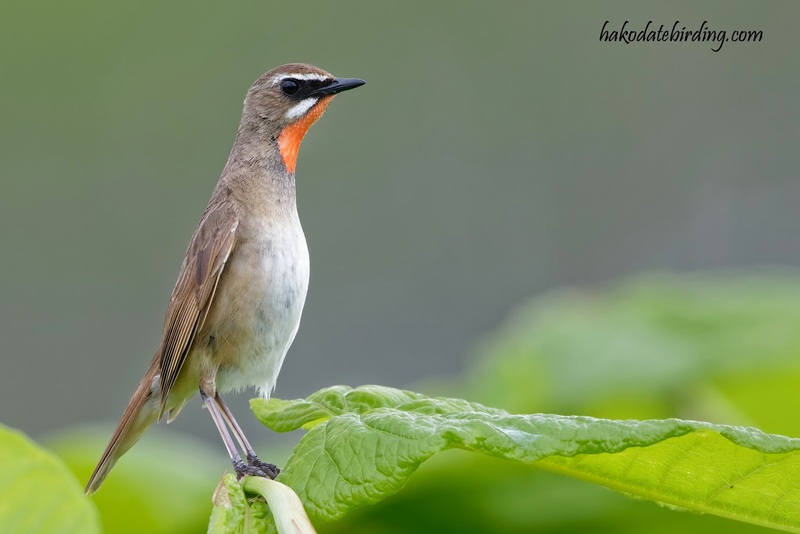 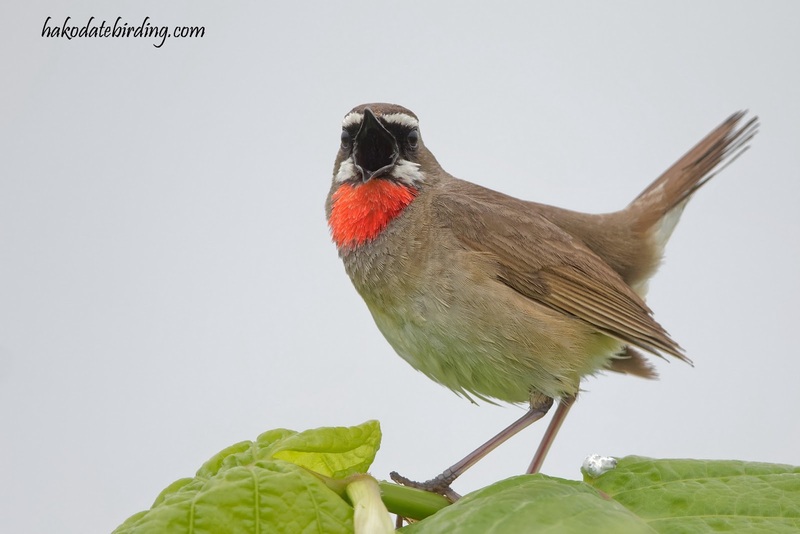 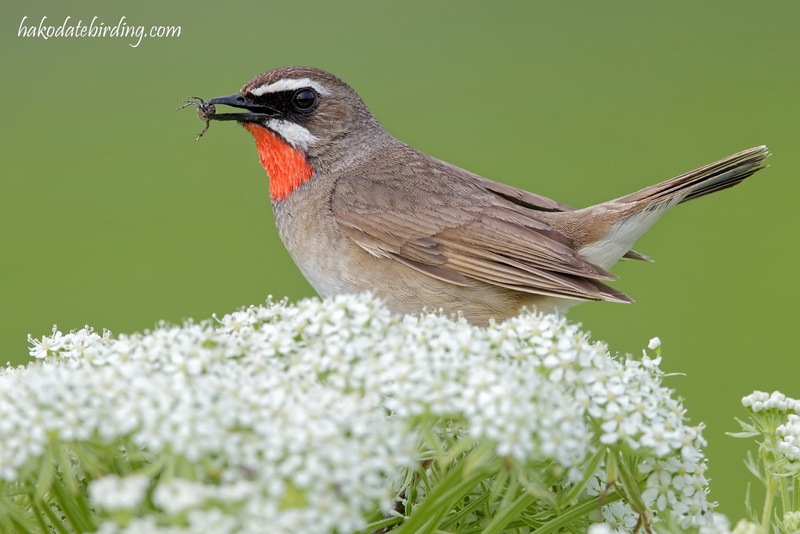 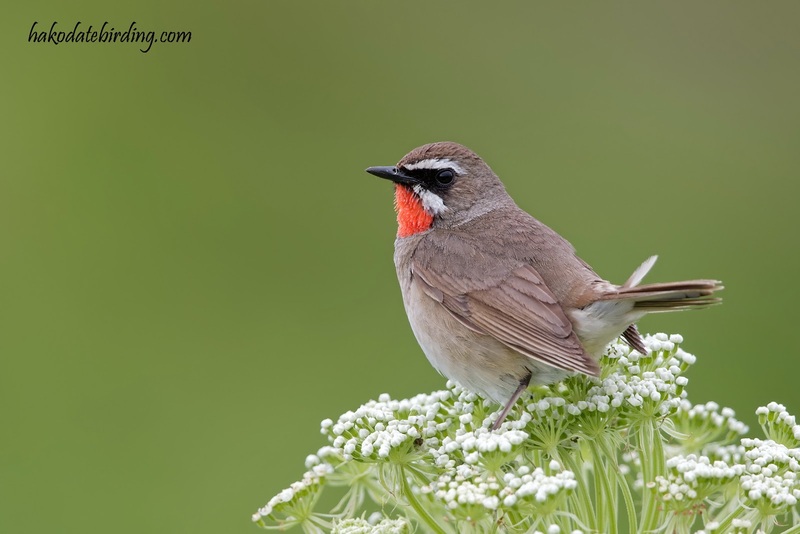 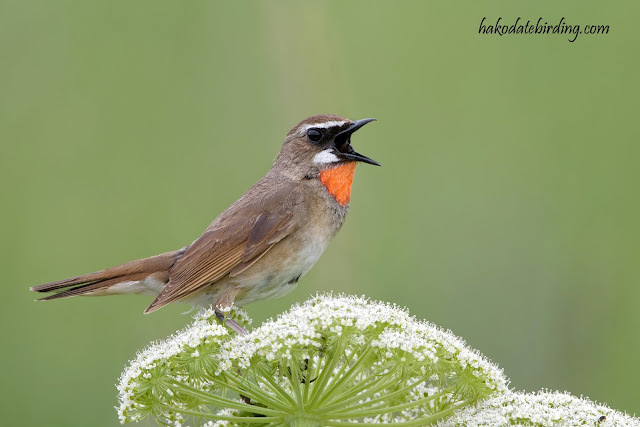 The Siberian Rubythroat is enough to make us all green with envy - although perhaps it should be scarlet in this case. 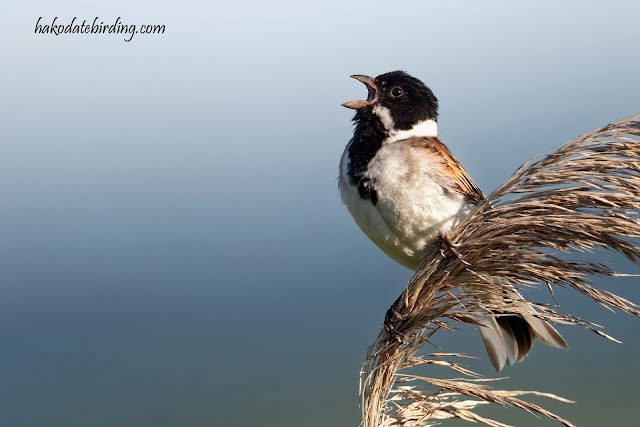 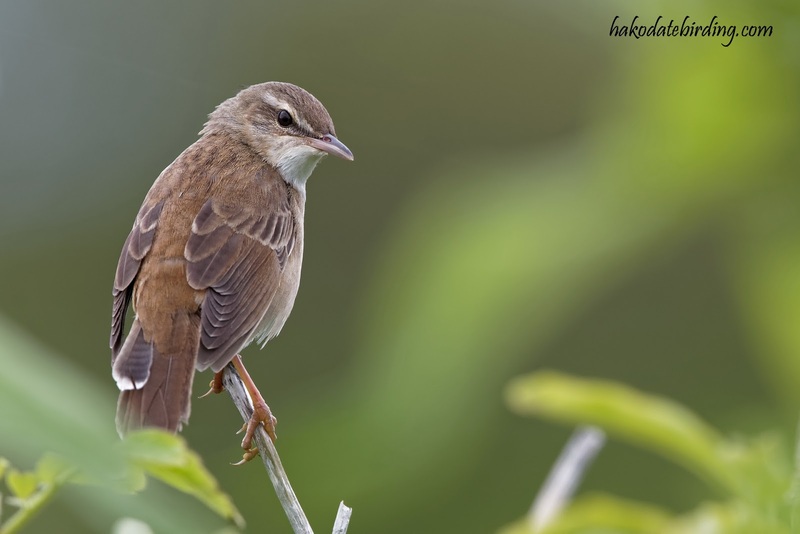 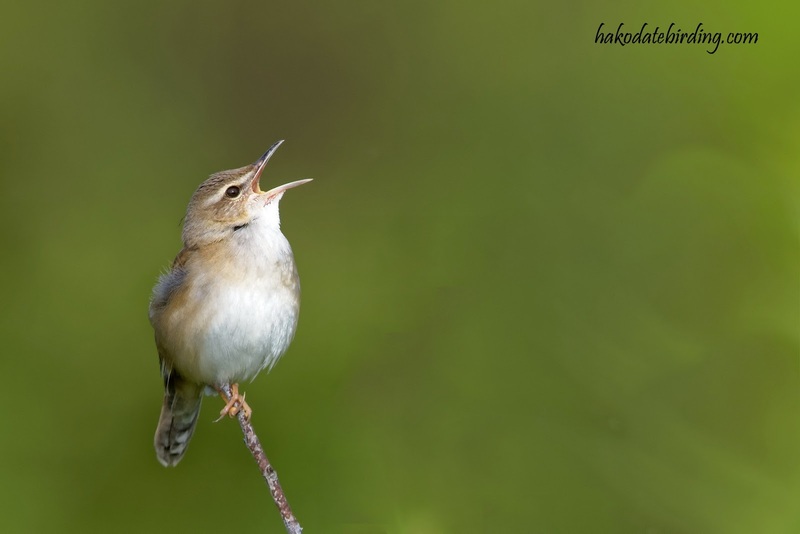 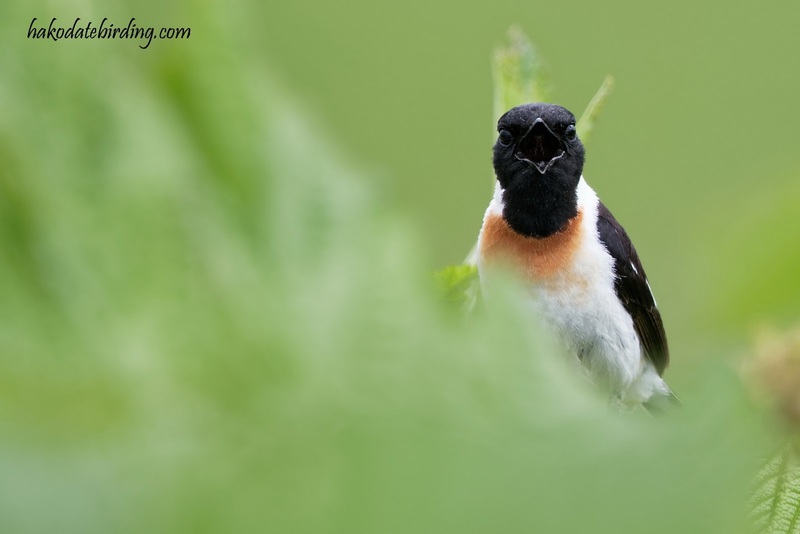 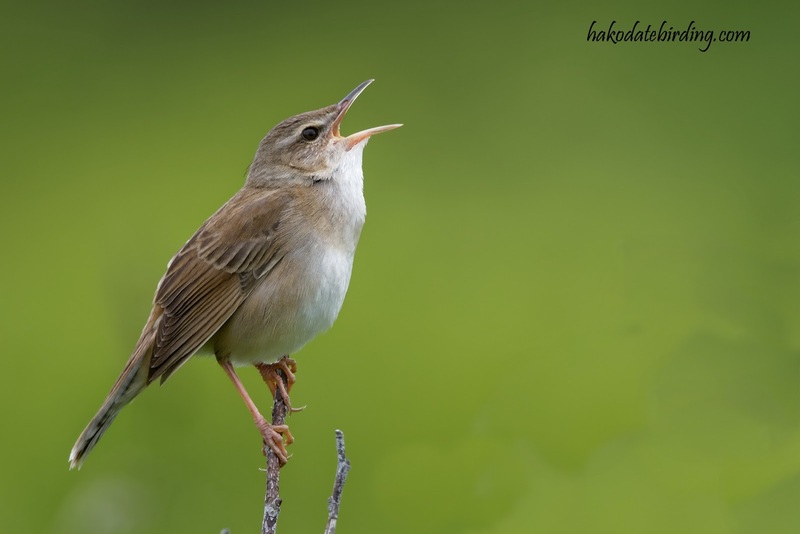 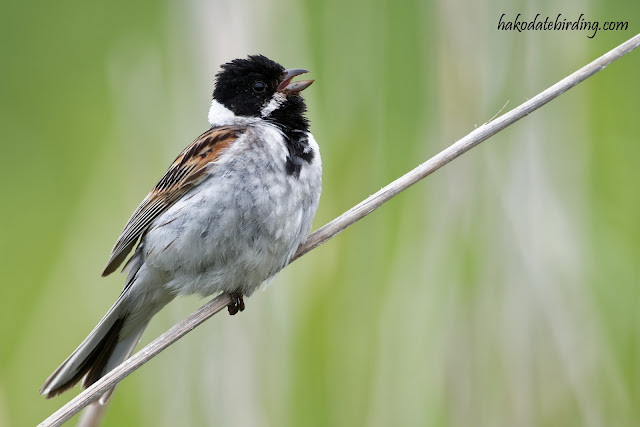 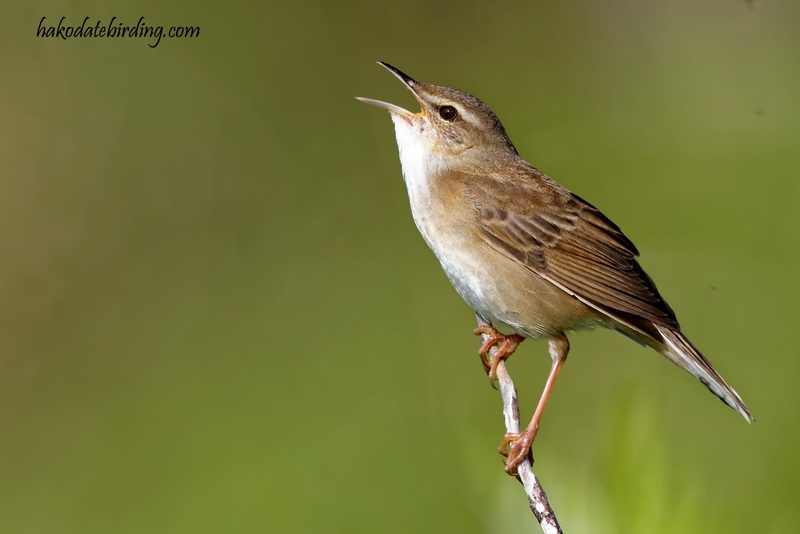 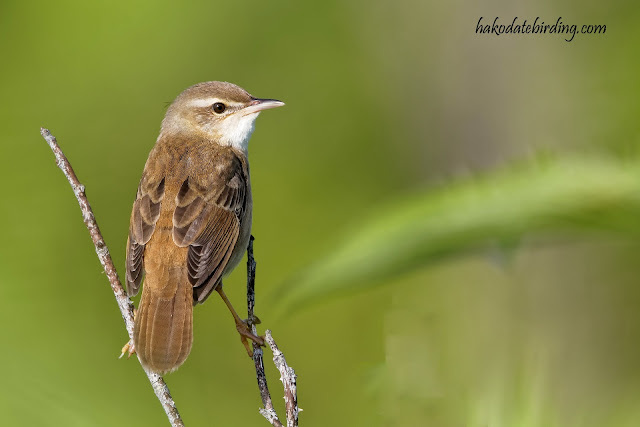 Thanks David...........'scarlet-throat' doesn't have quite the same ring.........! 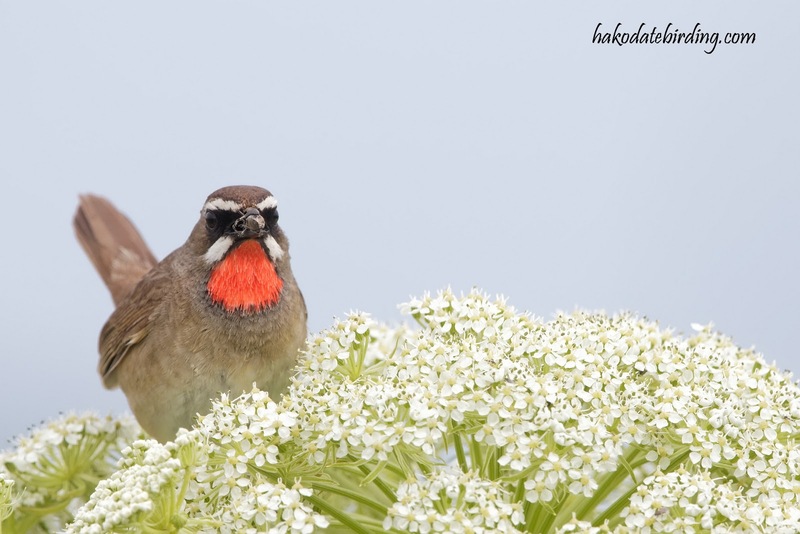 Yes, super shots of the rubythroat. Those poses remind me of wren, robin, wheatear and more besides. 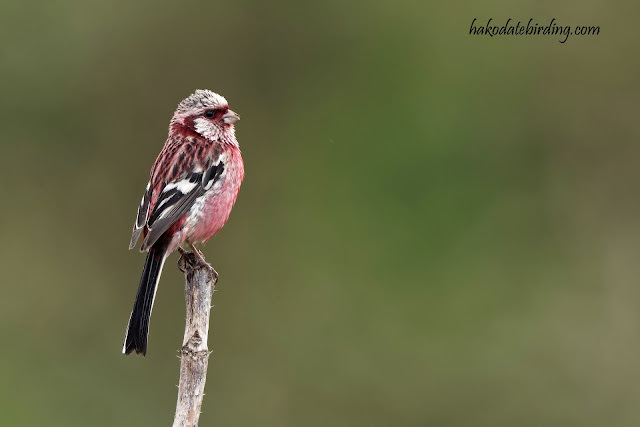 No wonder the twitchers go crazy to see one.